When I was in Eindhoven I also went to the Primark. I never bought anything before at the Primark, can you believe it? I always skip that store cause it's such a chaos and a mess. But I was in a good mood that day so I gave it a try and look at me! I came out with a bag! It wasn't that bad at all. 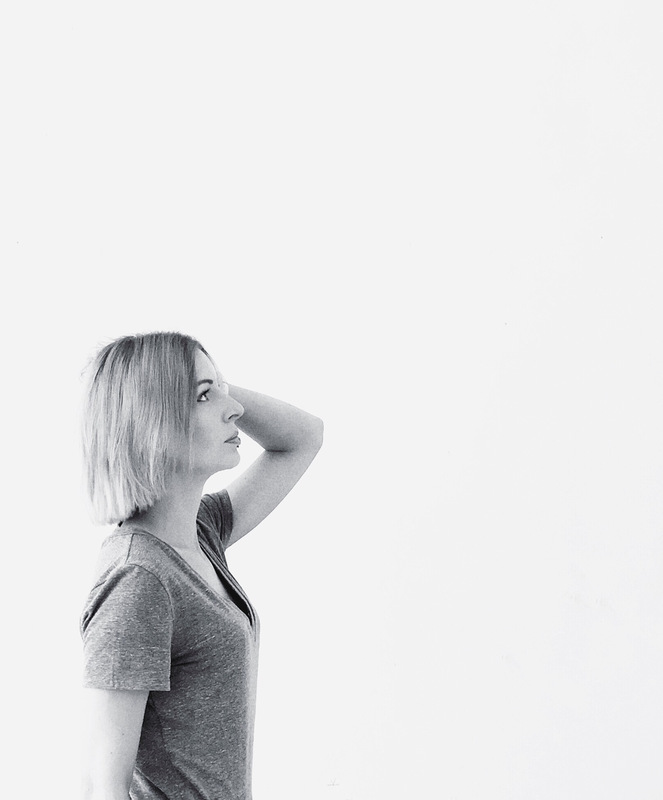 I found some great basics I was searching for like new hoodies and finally a white shirt! It's a hell to find a perfect white shirt, they're all too short or they don't have enough buttons. I actually found this one at the mens department - Oops. It's perfect so I don't care if it's for men. I also bought some bandeau tops, they're nice for the summer and a strapless bra! What an invention! 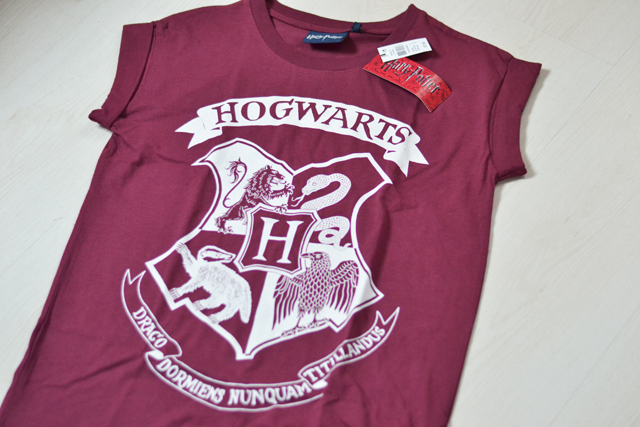 Then last but not least: the famous Harry Potter tee, yay! Now, will you please vote for me here? 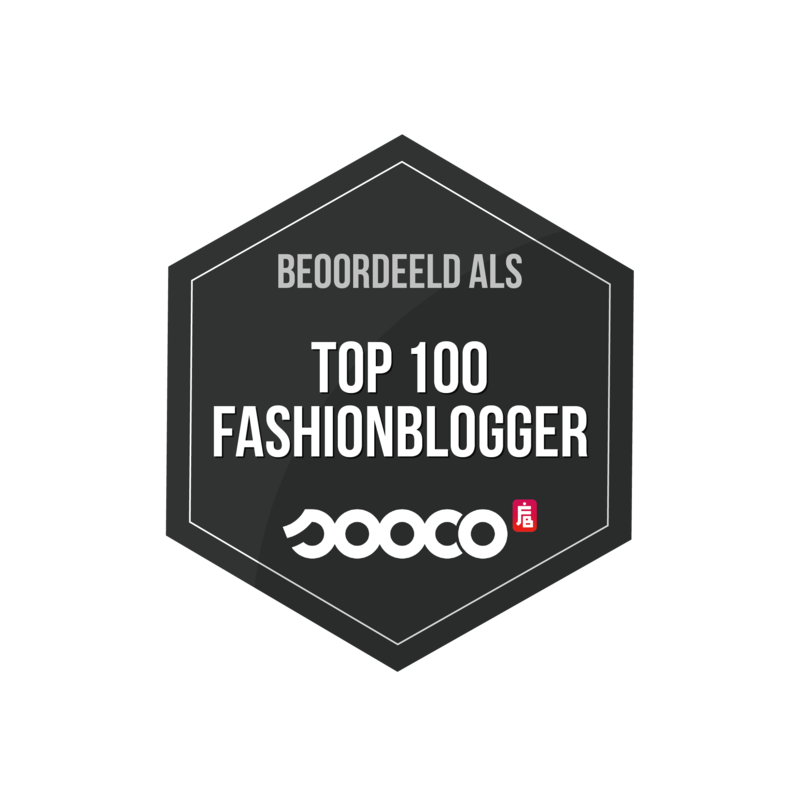 (The grey box on the right side) I'm nominated for look of the month and I can win a feature in the Dutch magazine: Cosmo girl. You'd make me very happy cause I didn't win last year. Ik heb onlangs ook enkele hemden op de mannenafdeling van H&M gekocht. Ideaal als je het mij vraagt, goedkoper en veel beter van model! Leuk! Ik ben ook niet zo'n Primark fan, maar deze items zijn erg mooi! (Ik vind je Harry Potter tshirt echt super leuk :))!